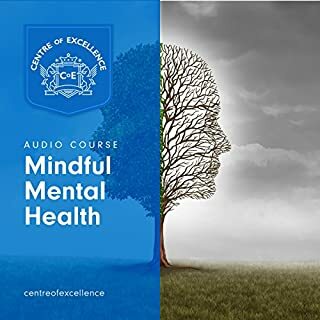 The Mindful Mental Health course takes a specific look at how the practice of mindfulness can be used alongside other medical treatments and lifestyle changes to help sufferers of various mental health disorders. Thank you for the insight. 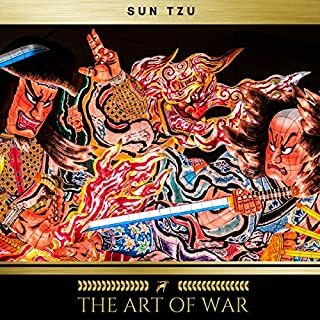 All I learnt newly would be very helpful to me and to those around me and I recommand this audiobook to all. 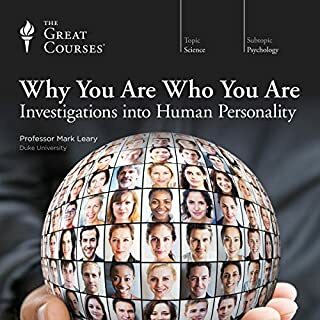 This course via e-book was certainly one of THE best, most helpful and informative, course, I ever had until now in term of my personal growth and understanding of myself as well as of people's behaviour, in general. For all this, I am greatful to professor Leary for such opportunity and look for to profit from my next course online as much as I have through this one. Last, I'd recommend it without a tiny doubt. Enjoy it, folks (A smile). 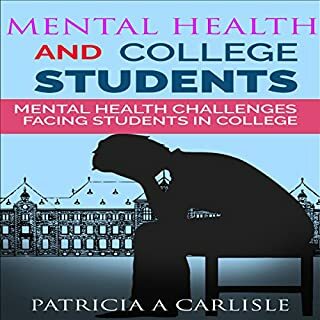 This book contains proven steps and strategies on how to identify the signs and symptoms of test stress and tension in college students. It is neither a misrepresentation, nor is it a shock, to say that there is a mental health emergency today confronting college students. Research has shown that college students have more levels of anxiety than ever before in the country's history. The acknowledgment of the emergency is documented in reports while trying to understand the extent of the issue.